Enjoy your pleasant view looking over Pleasant Avenue and Captain Brady's Lake. 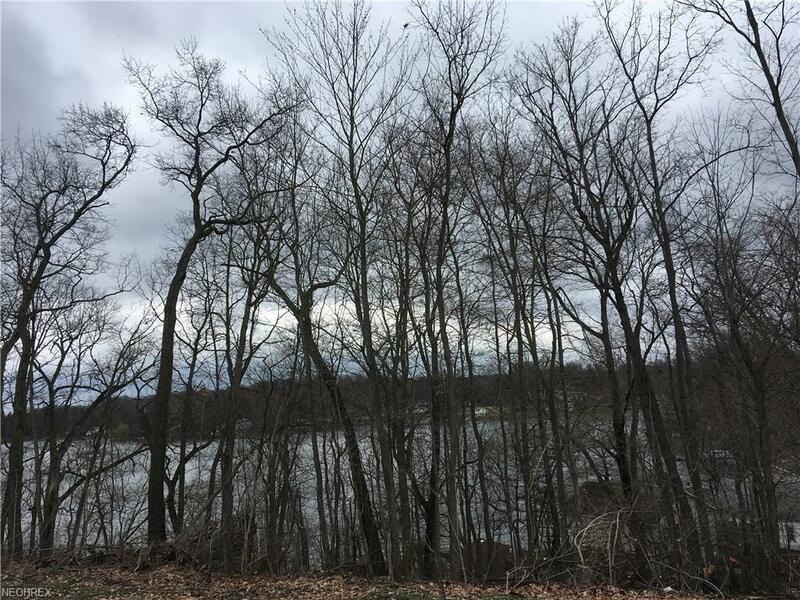 Awesome build able lot sits up high over looking the lake. 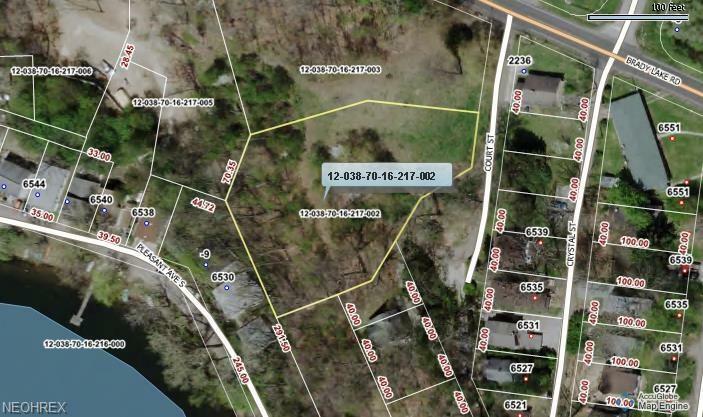 Pair this with parcel number 12-038-70-16-217-002 for a total of 1.5 acres. Public sewer tie in available. Build your dream home in a dream location. Kent schools.